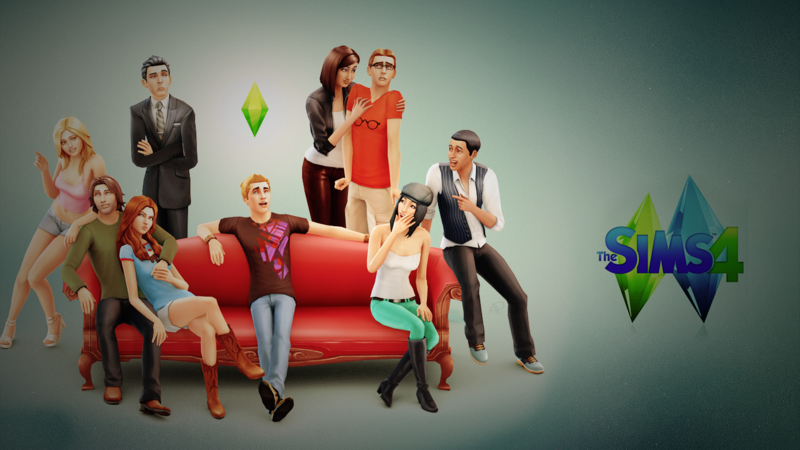 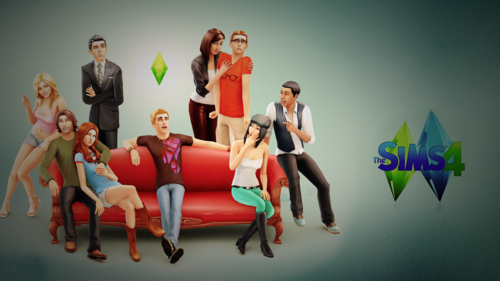 TS4. . HD Wallpaper and background images in the Sims 4 club tagged: sims the sims 4 maxis 2014 ea ts4.